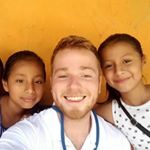 During August 2017 travel to Guatemala, the team visited a new community, Paraje Xecaxjoj. They performed a preliminary assessment in August and the community has shown their ability to support a school. 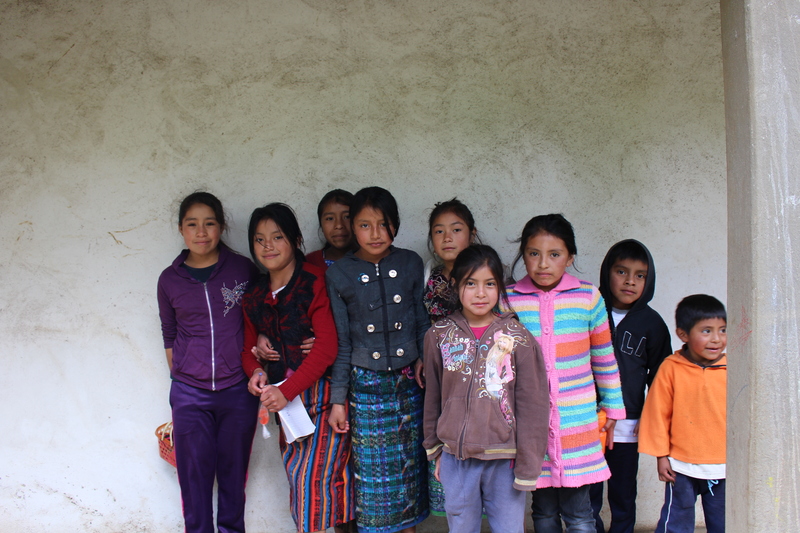 Paraje Xecaxjoj is a community of 1,500 people in desperate need of a school for their children. The school project could include a rainwater drainage system, retaining walls, and a school building with seven classrooms and a kitchen. The community started from nothing and now have four single room buildings in which they hold classes. There is still a lack of space, and therefore some grade levels share a single room. The parent’s committee of the school raised enough funds to purchase a plot of land on which they wish to build a school for their community. Our team is excited about working with Xecaxjoj and are planning to travel in December of 2017 to further assess the community. The team will survey the members of the community to understand their main concerns for the school. Topographical surveys will be conducted to map the land around the build site and soil consistency tests will provide the team with an idea of the soil’s composition. The team will then use this information to begin designing the building, foundation, water, electrical, and sanitation systems. 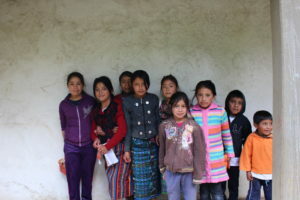 The community of Paraje Xecaxjoj is in desperate need of a school. The team did a preliminary assessment in August 2017 to determine the community’s willingness and ability to support the project economically and socially. The new project will include a rainwater diversion system, gabion walls, and a school housing k-6th grade complete with a kitchen. Currently, the community has four separate single room buildings for classes; some grade levels share a single room due to a lack of space. Our team members, as well as the Paraje Xecaxjoj community members, are excited about working together on the project. During our December 2017 trip, the team will collect topographical survey data, soil strength and consistency data, and perform interviews with community members and community leaders. Using the data collected, our team will design a couple options. Using our alternatives analysis approach, the team will select the community’s best option and begin the construction process. Our goal is to begin implementation by August 2018. We are predicting the completion of the school project in two years.